Verizon is expecting the Galaxy S8 and Galaxy S8+ to be the next phones prepped for the launch of their Gigabit LTE network, which should happen any day now. Support pages for the Galaxy S8 line were updated last night to show that new Gigabit LTE access is on the way before the end of 2017. The Galaxy S8 and S8+ will join the Moto Z2 as the first phones primed for Verizon Gigabit LTE. For some reason, Verizon pulled the update notes, but we’ve had readers reach out to tell us that they received the new software. The new software builds will land as G950USQU2BQK5 for the Galaxy S8 and G955USQU2BQK5 for the Galaxy S8+. Both are also getting the November security patch. As you’ll see in the notes below, Verizon still isn’t giving us an exact date to prepare for the arrival of Gigabit LTE, yet they keep saying “late 2017” or “later this year.” I don’t know if anyone has told Verizon, but it’s December 8 and there are only 23 days left in this year. 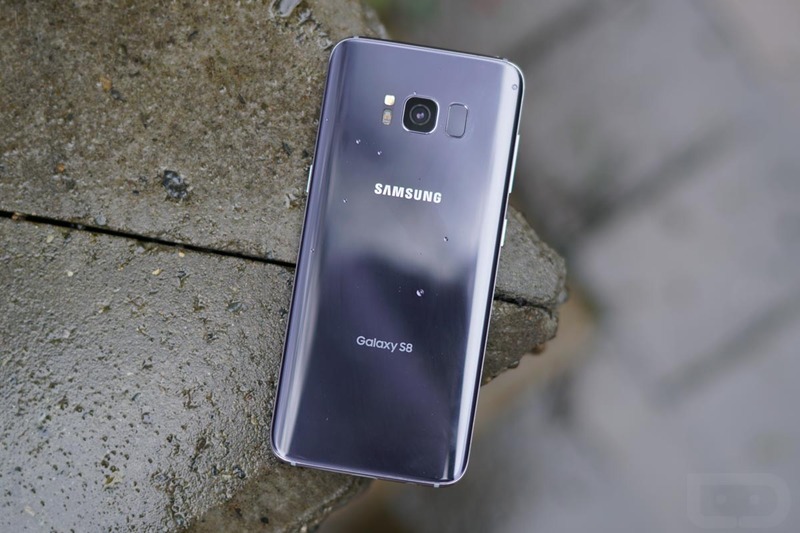 The current software update provides the most up to date Android security patches on your Galaxy S8+, along with support for Bring Your Own Device (BYOD) when switching to Verizon from select carriers, as well as the addition of Samsung Pay. Samsung Galaxy S8+ can now take full advantage of the most advanced 4G LTE technology when Verizon launches its Gigabit Class LTE service, providing access to peak speeds far exceeding most phones in the market today*. *Available in late 2017 when operating on a “Gigabit Class LTE” wireless network; not available in all areas. When you get Gigabit LTE, what should you expect? Verizon suggests “peak speeds far exceeding most phones in the market today,” which is not at all specific. I doubt any of us will get full 1 Gigabit speeds, but don’t be surprised if we’re seeing 3-4x normal speeds. I’d love a 400Mbps download from Big Red. Upload speeds will still be slower, though, and top out at around 150Mbps in ideal conditions. We’ll let you know when Verizon finally launches this damn Gigabit LTE network.